Brown Sugar, Bounce TV’s video-on-demand service has many films including Bounce originals Saint & Sinners, Family Time and In The Cut. 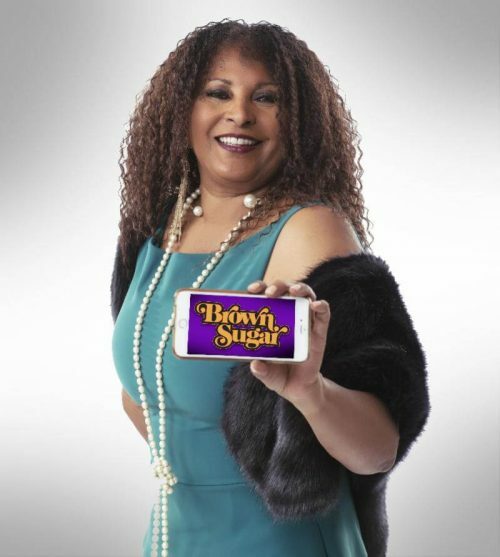 Brown Sugar is available on Apple TV, Roku, Amazon Channels, Amazon Fire TV, Amazon Kindle, Android and Apple smartphones and tablets and web browsers via BrownSugar.com. Brown Sugar also has Google Chromecast capabilities which allow video to play on televisions directly from mobile devices and tablets for consumers with Android and iOS devices. There is a free initial trial period for subscribers with a retail price of $3.99/month thereafter. Visit www.BrownSugar.com for more information.